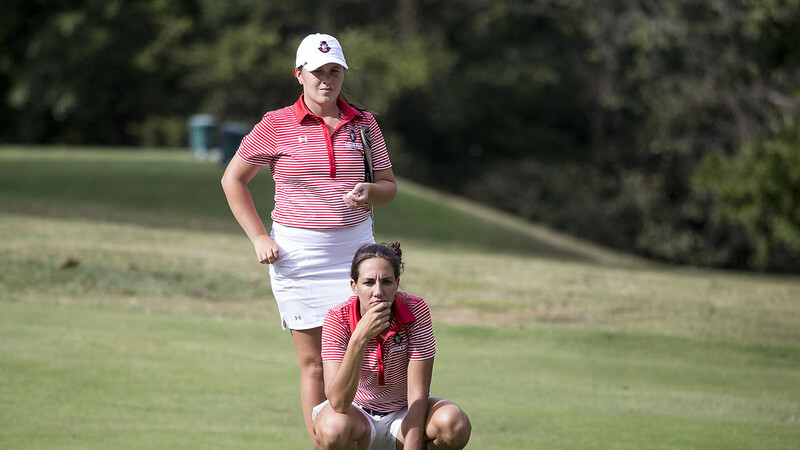 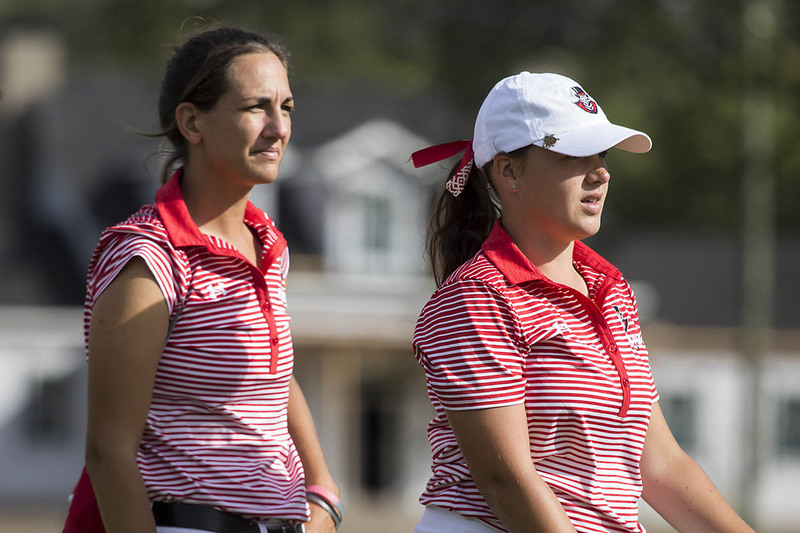 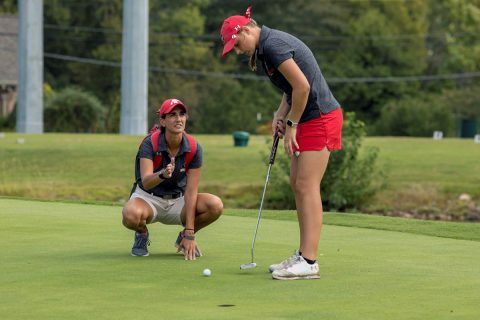 Clarksville, TN – Austin Peay State University women’s golf will under the spring season under new management at the Battle at Boulder Creek, a two-day event slated for a Monday start in Boulder City, Nevada. 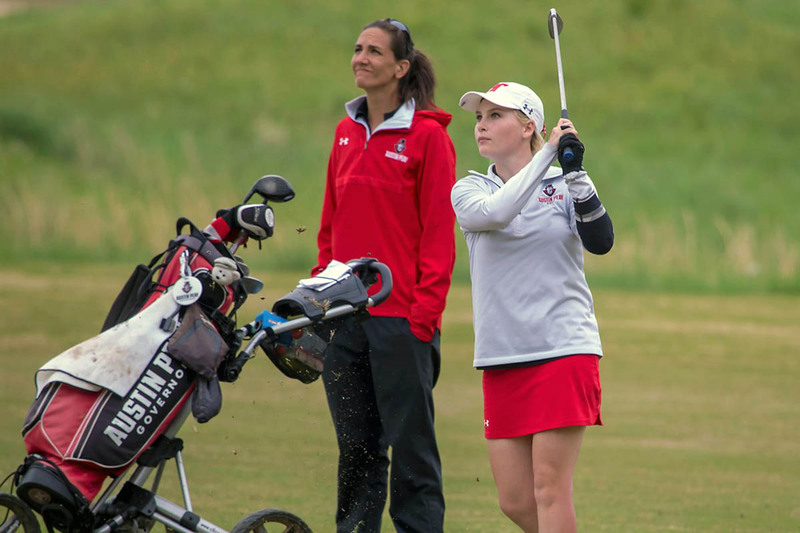 Playing at par-72 on 6,252 yards, the picturesque course 30 minutes outside Las Vegas has attracted a variety of teams from around the country for the second edition of the event. 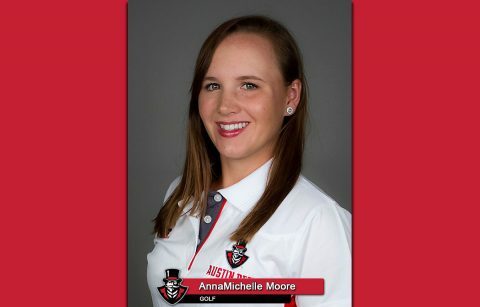 Nashville, TN – Senior AnnaMichelle Moore closed out her first career victory with a flourish and Austin Peay State University women’s golf wrapped up its first team title since 2015 with another program-record round at the Town and Country Invitational at McCabe Golf Course, hosted by Tennessee State. The Governors topped the field by an incredible 22 shots at 583 (292-291), besting fellow Ohio Valley Conference foe Belmont (305-300-605). 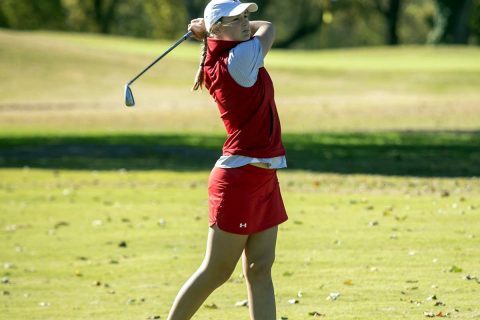 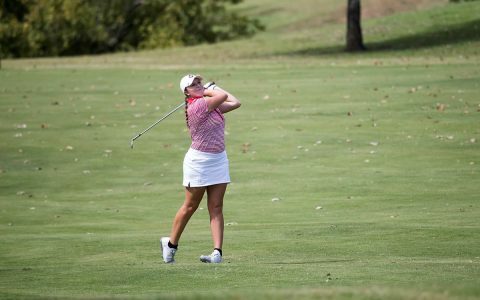 Nashville, TN – A program single-round record 292 finds Austin Peay State University women’s golf atop the leaderboard with 18 holes to go at the Town and Country Invitational, hosted by Tennessee State at McCabe Golf Course. The Govs will enter the final day with a 13-shot cushion on Belmont (305), with Lipscomb (306) also within shouting distance of Austin Peay’s lead. 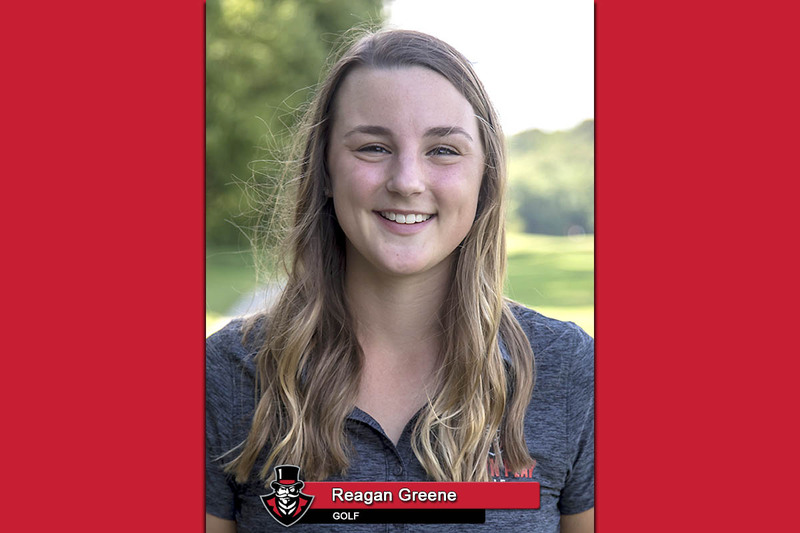 Rock Hill, SC – A solid final 18 holes, particularly from freshman Riley Cooper, pulled Austin Peay State University women’s golf into fifth at the Winthrop Intercollegiate at Rock Hill Country Club. 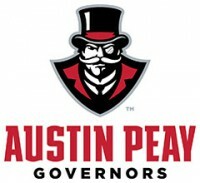 Austin Peay’s 627 (315-312) put the Govs two shots up on UNC Asheville (629) for top-five honors.